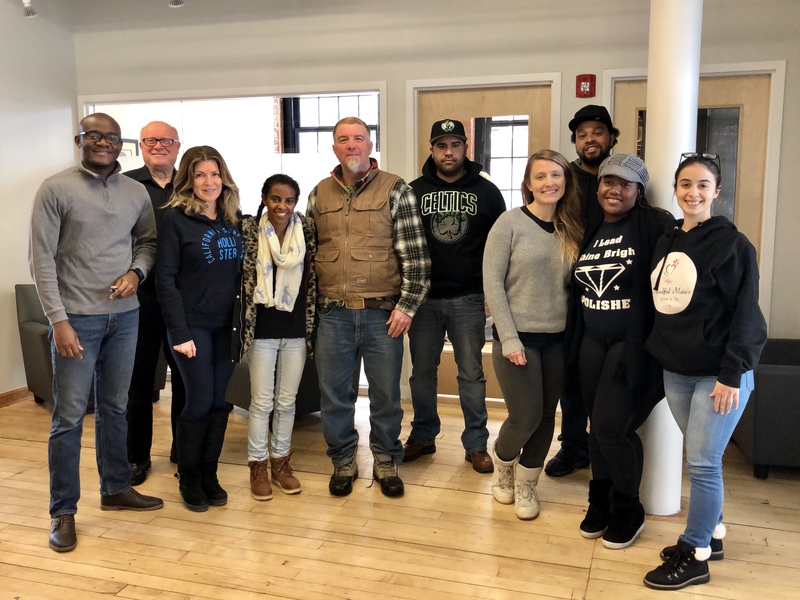 Providence, Rhode Island (March 25, 2019) – Join Social Enterprise Greenhouse (SEG) to celebrate the 2019 Food Accelerator participants as they complete their 12-week business development journey at the Food Accelerator Pitch Event on April 4th. The Pitch Event will take place at the SEG Hub (10 Davol Square, Suite #100, Providence) from 6:00pm-8:30pm. Each venture will present their business and plan for positive social impact with a pitch to the audience. This event is free and open to all. The Food Accelerator kicked off in January 2019. The Accelerator, SEG’s signature venture development program, includes a 12-week blended learning model developed and delivered in collaboration with Brown University. Throughout the three months, each of the social entrepreneurs work to refine, formalize, and grow their business and social mission with the support of SEG’s community of coaches and advisors. Additional value is provided by one-on-one business coaching, a peer-learning cohort model, and access to SEG’s co-working space at 10 Davol Square, Providence. Upon graduation, participants will receive priority access to the SEG Loan Fund that provides below-market interest rate loans to social enterprises in addition to later stage business services. The purpose of the SEG Food Accelerator is to help create more successful, sustainable ‘do well do good’ food businesses in Rhode Island, leading to a more just and resilient local food system. 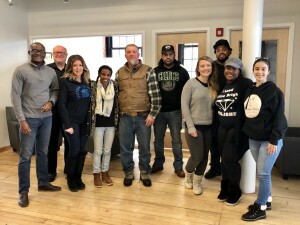 The 2019 Food Accelerator is funded in part by the RI Department of Labor and Training’s Real Jobs RI initiative, MAV Foundation, and the Blount Fine Foods Fund. The program is also made possible by SEG’s network of 300+ volunteer coaches and advisors, many of whom are business and community leaders in Rhode Island. Social Enterprise Greenhouse creates positive social and economic impacts by supporting social entrepreneurs and enterprises with the tools and networks they need to thrive. We are a network of business and community leaders who contribute time, expertise and money to create jobs and support positive change through social enterprise.